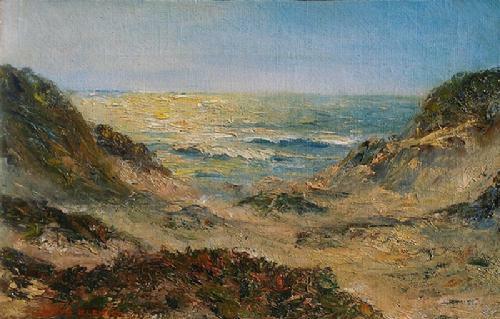 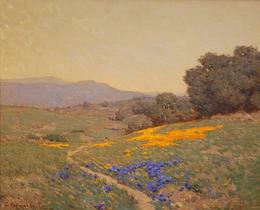 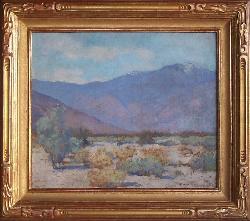 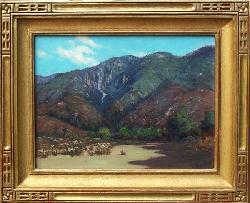 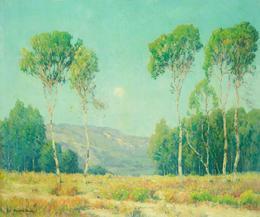 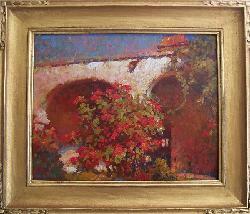 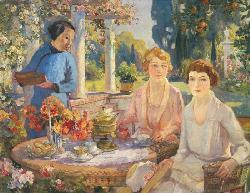 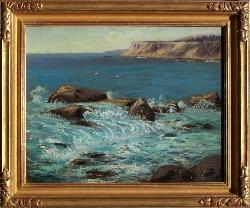 California, Southwestern and American Impressionism! 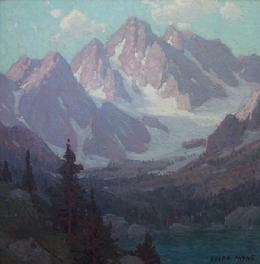 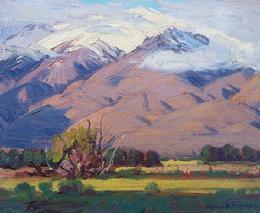 Edgar Payne ~ "Sierra Peaks" ~ 25 x 24 inches, oil on canvas. 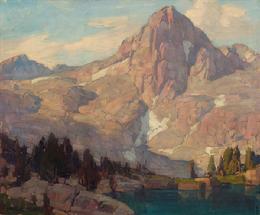 Edgar Payne ~ "Rae Lake, Sierra Mountains" ~ 28 x 34 inches, oil on canvas. 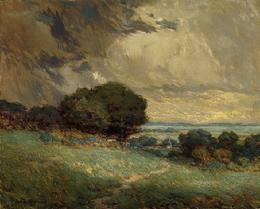 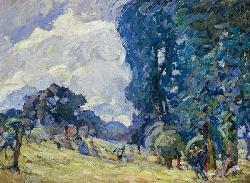 Granville Redmond ~ "A Stormy Day, dated 1912" ~ an oil on canvas. 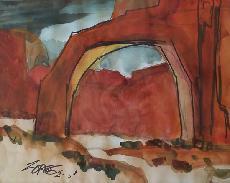 Maurice Braun ~ circa 1918-20 ~ 25 x 30 inches "Moonrise and Eucalyptus Trees"
Edgar Payne ~ "Canyon De Chelly, Monument Valley, Arizona ~ 25 x 30 inches! 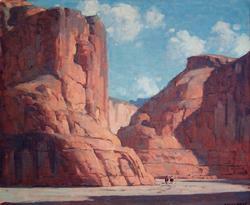 Edgar Payne ~ "Canyon De Chelly, Monument Valley, Arizona ~ 25 x 30 inches, superb condition! 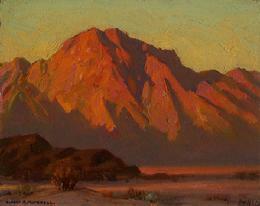 Birger Sandzen "Moonrise and Afterglow (Logan, Utah) 1935" 20 x 24 inches, oil on canvas, excellent condition! 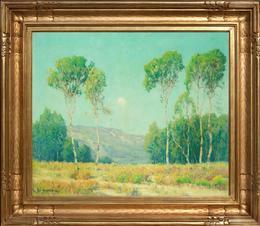 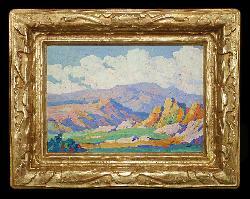 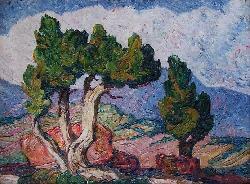 Birger Sandzen "Colorado Cedars, Manitou, Colorado" circa 1922-23, 18 x 24 inches, oil on canvas, excellent condition!